Meet our newest fashion crush. 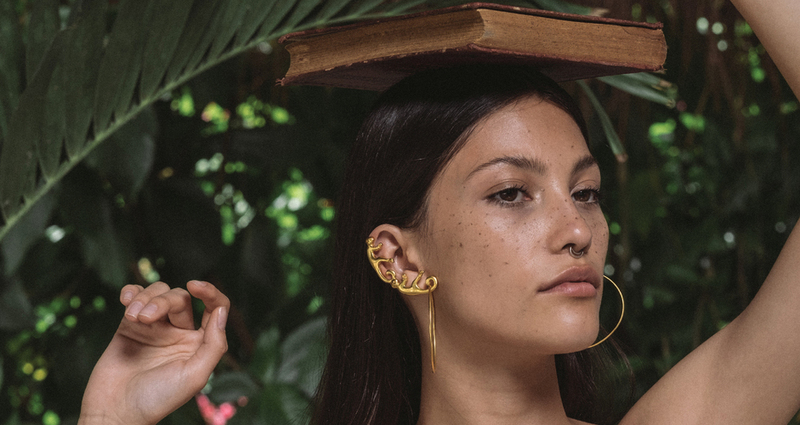 A very Colombian gathering… Johanna Ortiz collaborates for a first time with Paula Mendoza x Cano. Majestic and festive, the new collection is all about Colombia. A very Colombian gathering… Johanna Ortiz collaborates for a first time with Paula Mendoza x Cano. Majestic and festive, the new collection is all about Colombia. 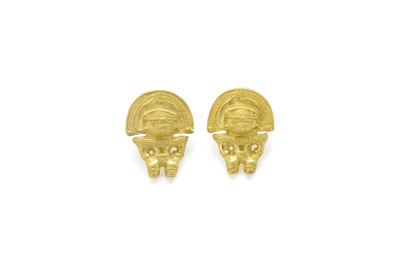 Cano Jewelry is a celebrated Colombian jewelry brand known for its unique reinterpretations of pre-Columbian art and artifacts discovered by the Cano family in the late nineteenth century. 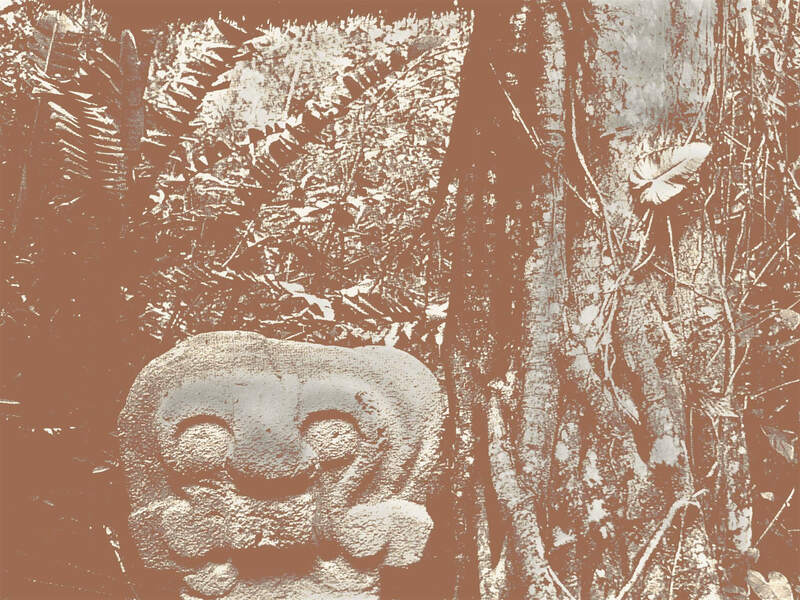 The family's fascination with pre-Columbian cultures began at the end of the 19th century, when the stone paver Nemesio Cano discovered important archaeological sites with pre-Columbian gold treasures. 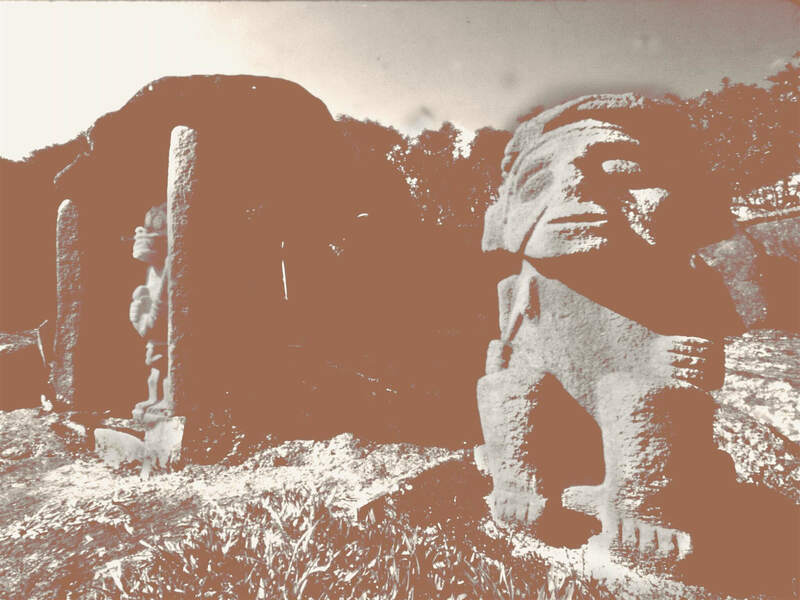 His discoveries ignited a passion for collecting indigenous artifacts that was passed through generations to his children José, Félix and then to his grandson Guillermo. 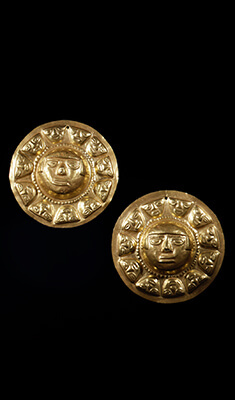 During their time searching for these treasures, the first three generations of Cano guaqueros brought over more than 10,000 gold pieces to the Banco de la Republica, Gold Museum in Bogotá. This renowned collection has been exhibited at the Museum of Natural History in New York, the National Geographic, the British Museum and other world-class museums. 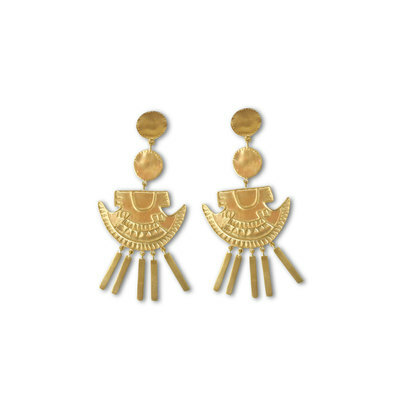 Throughout five generations of exploration, study and artistic and technical efforts, the Cano family has redesigned these pieces of traditional pre-hispanic art into modern and timeless jewelry. 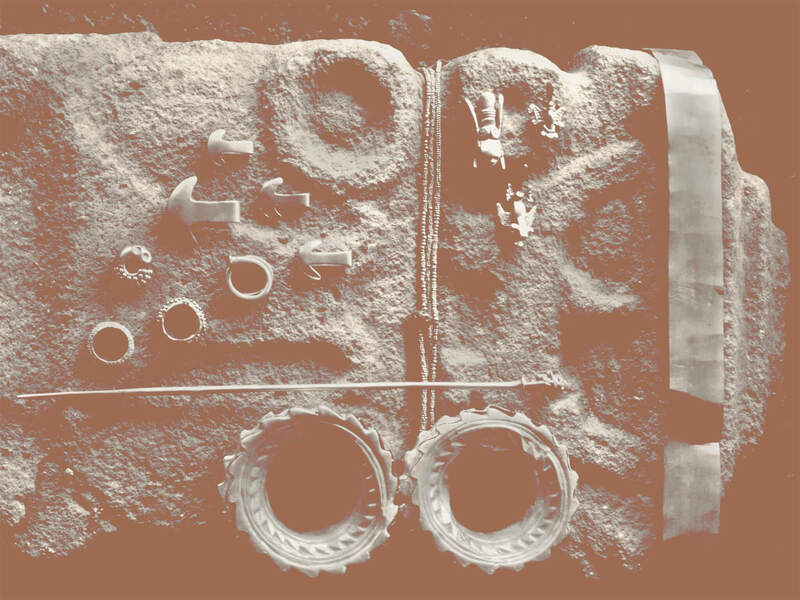 In 1968, Nemesio's grandson, Guillermo Cano, began to reproduce original designs of private collections using the same ancient technique of the lost-wax, casting, hammering, bas-reliefs and high relief.